Alice has helped hundreds of people on their road to physical, emotional and spiritual wellbeing. 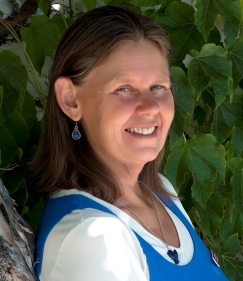 She has trained and worked with some of the world’s top healers in leading edge healing and wellbeing techniques in Aotearoa, the Netherlands, South America and the Cook Islands. She is a certified and registered Classical Homeopath and Counsellor, as well as NLP Practitioner and Life Coach, using a unique combination of science, wisdom, and fun to support healing on all levels.